5,Applied to PACs, CR, DR,MR, CT, DSA, RF and other diagnosis devices. 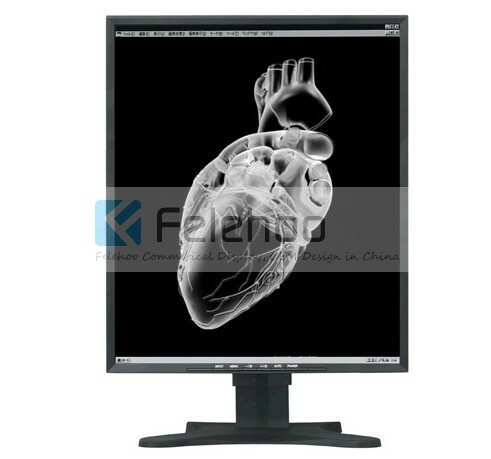 This 3MP is the preferred display system for grayscale radiology imaging. Featuring a resolution of 1536x2048, it delivers optimum diagnostic precision and workflow efficiency in high-resolution PACS imaging, CT, MRI, chest radiology, angiography, etc. Grayscale medical display monitors to achieve the same dual display capabilities to ensure the consistency of medical image contrast, image applications including digital mammography, including a variety of medical imaging in the diagnosis and comparative analysis to improve diagnostic accuracy doctors , providing doctors working efficiency. latest full-flat design, AR shield with anti-reflective, easy to clean and disinfect, anti-scratch screen characteristics, enhance the display durability. 1,What's Grayscale Medical Display ? Grayscale medical display, adopts high definition LCD panel and wide visual angle to meet the needs of today's medicalsurgery,Auto-calibration to DICOM, full HD resolution, high contrast, true color display, especially for PACs, CR, DR,MR, CT, DSA, RF and other diagnosis devices. Uniform image rendering across the entire screen. Continuous, worry-free DICOM-compliance under all lighting conditions. Web-based service for transparent calibration and QA. Integrated pedestal concept for convenient multi-head viewing. 3,What kind of Grayscale Medical Display do you have? 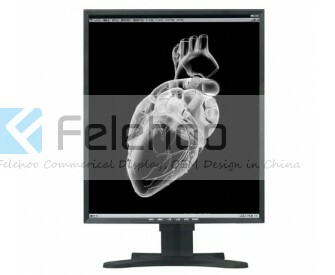 At the moment, The screen size range of Grayscale Medical Display includes: 1M,2M,3M,5M,6M,8M,10M. 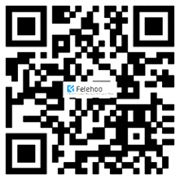 Why choose Felehoo Grayscale Medical Display ?